Recycling Technologies has announced that planning has been granted for its first chemical recycling machine at Perthshire’s Binn Eco Park. The RT7000 machine will come on stream in Scotland in mid-2019, converting plastic waste back to Plaxx, which is capable of recycling 7,000 tonnes p.a. of mixed plastic waste, an oil for use in making new polymers. Recycling Technologies says it is creating capacity to recycle more plastics, including those considered unrecyclable such as films, coloured and laminated plastics, crisp packets and food pouches. The company believes this new contract will deliver clear benefits to its retail and FMCGs customers looking to invest in building domestic recycling infrastructure, particularly supporting innovative re-processing of erstwhile ‘unrecyclable’ single-use plastics. 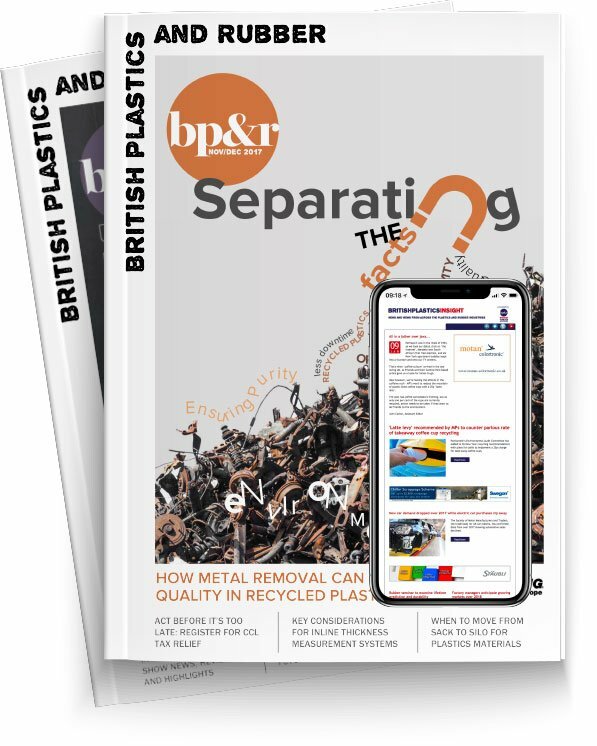 “Our goal is to double the current UK recycling capacity by installing 50 machines UK wide, starting in Scotland,” said Adrian Griffiths, CEO Recycling Technologies.